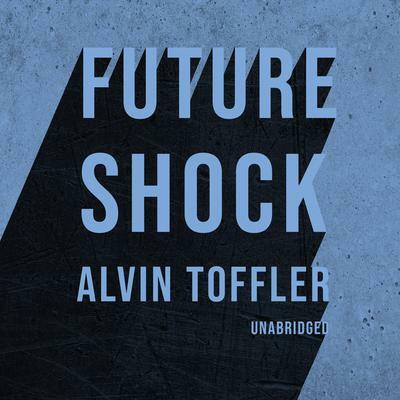 Alvin Toffler (1928–2016) was an American writer and futurist whose list of bestselling books includes Future Shock, The Third Wave, and Powershift. 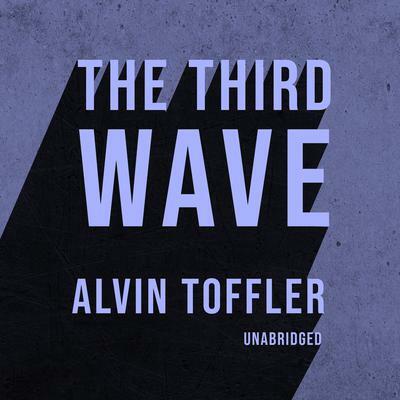 He was a cofounder of Toffler Associates, a consulting firm for companies and governments worldwide on advances in economics, technology, and social change. In France, where his work won the prestigious Prix du Meilleur Livre Étranger (Best Foreign Book Prize), he was named an Officier de l’Ordre des Arts et des Lettres.